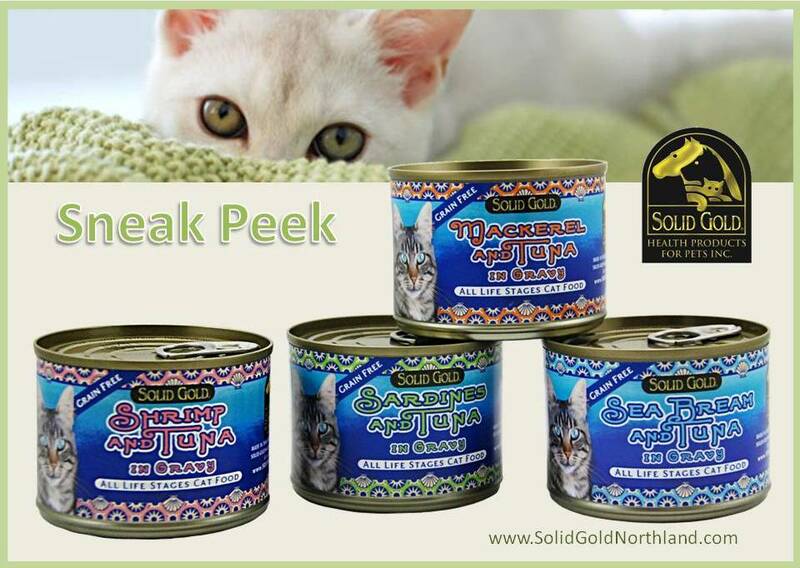 We look forward to Solid Gold’s new canned cat foods! P.S. 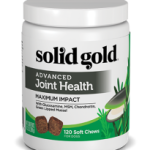 Cats love Solid Gold and you will both love the benefits of these healthy foods. 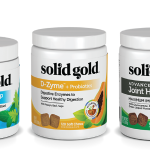 Find a local Solid Gold Retailer.